Do you live in and around Durban, South Africa and are looking to experience this years Microsoft Build event with fellow enthusiasts? This is for you! Microsoft South Africa, IMMEDIA and Microsoft 2017 MVP Pivendren Naik are hosting a viewing event and party for Build 2017. Microsoft Build 2017 takes place 10th – 12th May 2017 in Seattle, United States but will be livestreamed. 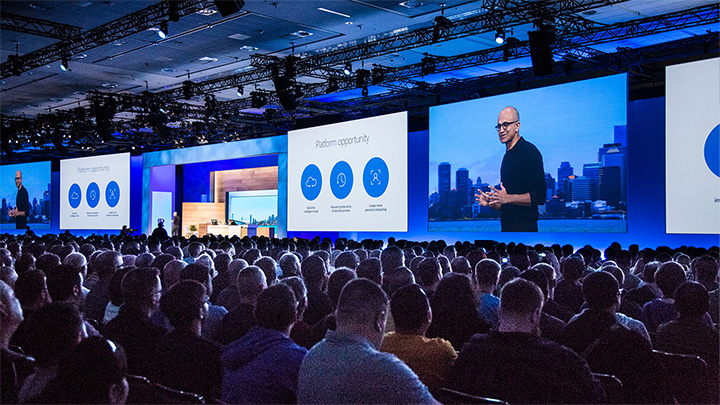 The event will feature many developer sessions and highlight the latest Microsoft technologies. The viewing event will take place 6–8 pm SAST on Thursday 11th of May at The Commons, 73 Richefond Circle, Level 1 eNCA Building, Ridgeside Oﬃce Park, Durban, KZN 4321. The IMMEDIA team will also be in Seattle so there’ll be quite a number of things they’ll see and experience that will be shared at the event. Pivendren teases there’ll be Pizza and prizes to be won. The Microsoft Build livestream is a free event but seats are limited. So register and plan to be there. Meet the Surface Laptop. Microsoft’s most personal and balanced Surface yet.